Angie Riesenberg and Matt Byrley both from the class of ‘98 married on May 25,2018. 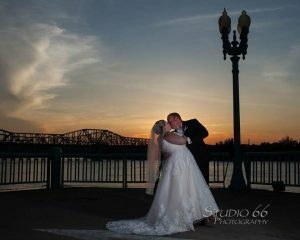 They had a beautiful ceremony at St Therese Church followed by a wonderful reception at The Pinnacle Ballroom in Covington. The Byrley’s then enjoyed an amazing honeymoon traveling Ireland.